Do you miss the excitement of your youth? At American Family Fitness, we believe you are never too old to have fun! Join our adult sport leagues now -- and reacquaint yourself with that inner child! Wouldn’t it be amazing to once again play the sports from your youth? Now with the Basketball and Volleyball Leagues at American Family Fitness in Short Pump, you can! With the friendly competition and constant action, you will wonder why you ever gave it up! Maintain your health and fitness by playing a game you love with a group of friends who love it just as much. Come see us today! It’s time to get back into the game! Eight teams will be available for our 5-on-5 Adult Basketball League. 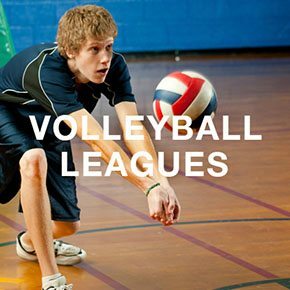 Ten teams are available for a 4-on-4 Co-Ed Indoor Volleyball League. You are able to either sign up individually or as a total team. The league will be officiated and complete stats will be kept. At the end of both leagues there will be a single elimination tournament with awards for 1st and 2nd place. With the Adult Basketball League at the best gym in Short Pump, the fun from your youth doesn’t have to end. Keep the energy alive. 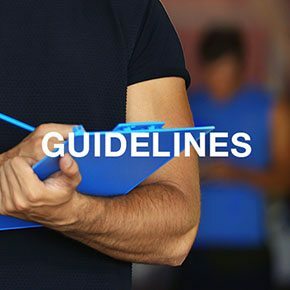 Have a blast while keeping healthy and staying fit. 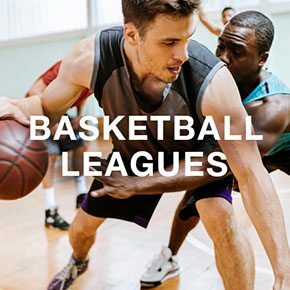 Visit the Basketball League page to sign up. Were you a force to be reckoned with in your youth? Join the Adult Volleyball League at our Short Pump gym and you can be one again! Growing up shouldn’t have to mean giving up the things you love. Have a blast while staying lean and toned. Register now!